Disney's Jungle Junction have finally released some brilliant new toys this year which youngsters are sure to love. Have a quick gander at what they have to offer. The adorable collection will include all the fun loving characters that all pre-school fans of the show love. 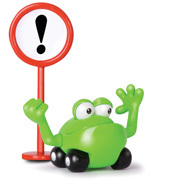 The line-up of free-wheeling figures, are available as single or duo packs and the figures ascend in size from the smallest Beetle Bug through to Ellyvan. 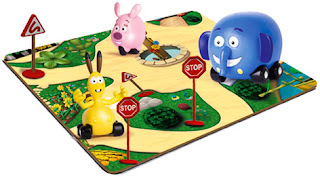 Children can wheel Ellyvan, Bungo & Zooter around on the Jungle Junction play mat, complete with road signs to create their own adventures at home! Hippobus is a big yellow smiley school bus who delivers the Beetle Bugs safe and sound to school. Complete with working sounds, all five multi-coloured Beetle Bugs, plus Stop and Go signs for crossing the road, Hippobus opens out to reveal the rows of comfortable seats and slide. With the inclusion of Ellyvan and Zooter figures, this play set features both Ellyvan’s and Zooter’s houses, Miss Jolly’s School, the clock tower meeting point and a working elevator, all joined together by a track roadway that runs through the jungle setting. So what are you waiting for? 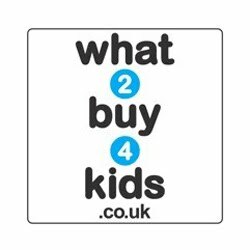 Now is the time to let parents know that children can experience the fun of Jungle Junction in their own home with these fantastic new toys and play sets! 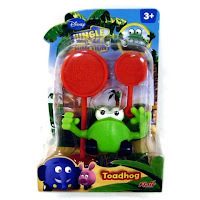 0 comments on "Disney Jungle Junction Toys"